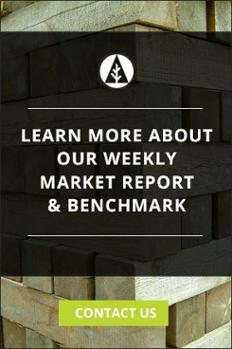 The North American softwood lumber market recently “settled down” from the wild swings of the past couple of months. Last week, supply was carefully assessed as field inventories were well-stocked, but demand remained steady and wood kept moving out the door. A more accurate sawmill order file compared to the previous few weeks was pegged (at most operations) into the first week of September. Last week, most suppliers were waiting to see how demand would continue into the Labor Day long weekend, but it is now obvious that construction framing lumber purchases remain strong. 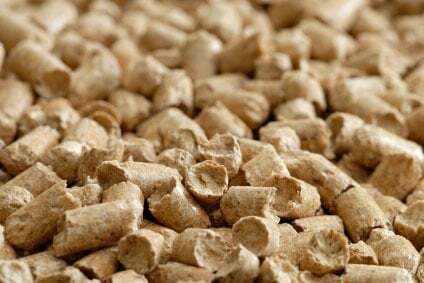 The plentiful supply, however, is doing a lot to keep customers pounding down producers with counter-offers. More strengthening in prices is possible in the near term as end users are realizing they still need materials for scheduled building projects into October and beyond. Many sawmills switched into high gear to respond to these near-term needs. At the same time, lumber manufacturers have carefully been monitoring orders vs. production in an effort to balance supply with demand. This time of year, all eyes are on the looming seasonal slowdown in US home building and the resulting slowdown in for North American lumber buying. Politics continues to add mounting levels of uncertainty to the market, as the US and China recently increased duties and counter-duties against each other by another US$16 billion.